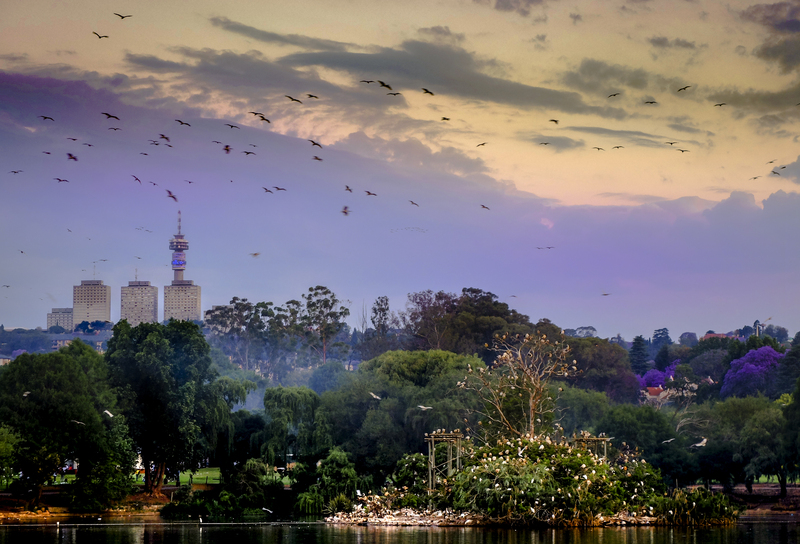 Johannesburg has one of the world's largest urban forest. According to a recent survey by Treepedia, an initiative supported by the Massachusetts Institute of Technology (MIT), and the World Economic Forum (WEF), our city ranks sixth in the world in terms of tree coverage, with almost a quarter of the city covered in trees. According to City Parks and Zoo, there are about ten million trees in Johannesburg, most of which are in private gardens. This urban forest is under threat - in particular from the Council's own objective of increasing densities to 1,500 people per (roughly 300 dwelling units / hectare). 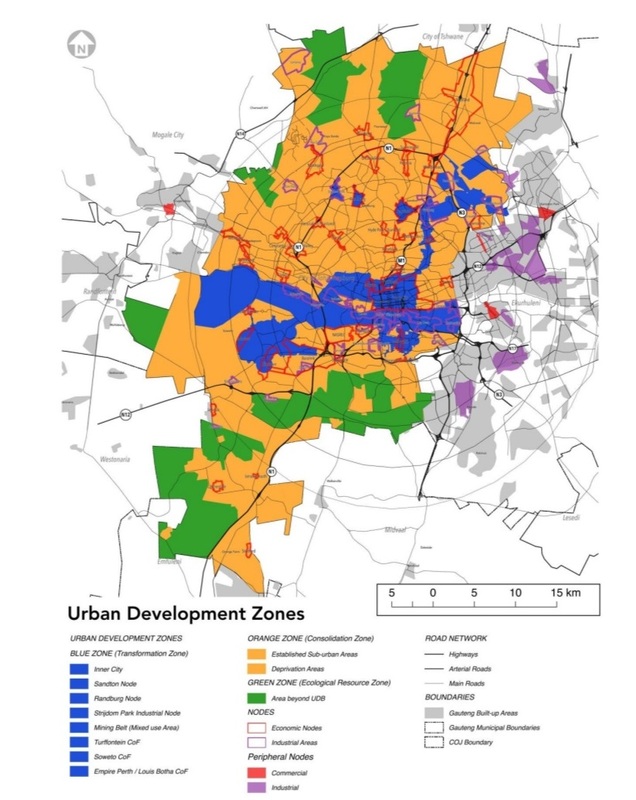 This is meant to redress spatial inequities inherited from the apartheid area, and to create a more integrated and sustainable urban form over time. The Spatial Development Framework, adopted in 2016, is the primary tool for achieving this aim. At present, there is no systematic protection for Johannesburg's Urban Forest - while trees on streets and parks are protected to some extent, trees on private grounds are not. 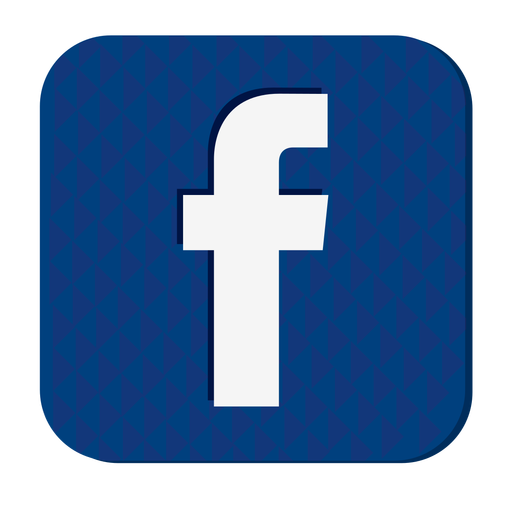 While the Council has acknowledged the importance of the Natural environment at the outset in the Spatial Development Framework, no specific provisions for tree protection were included in the Municipal Planning By-Law. 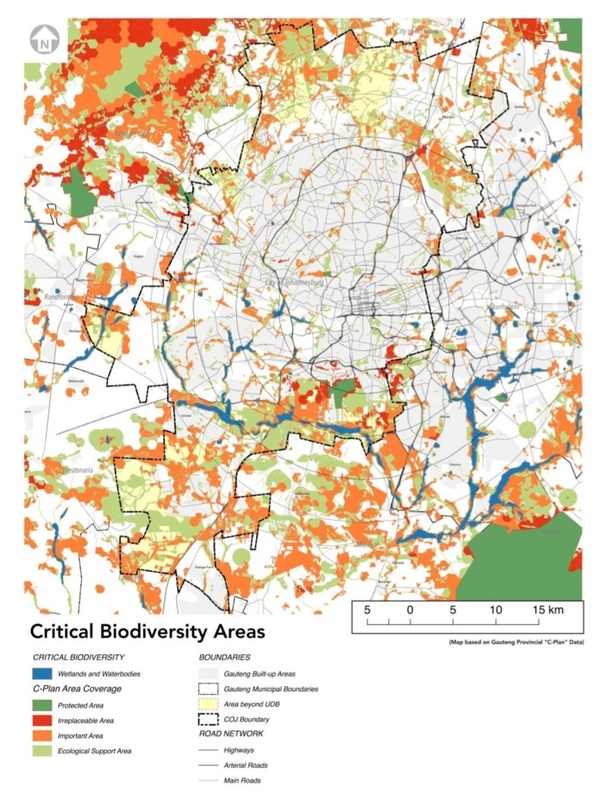 More importantly, the Council has failed to recognize the urban forest in its 'Critical Biodiversity Areas' - the forest is subsumed into 'built-up areas' in the map below from the SDF.